You cannot imagine the reward of Quran memorization. This is the right place for those who want to become Hafiz-e-Quran. 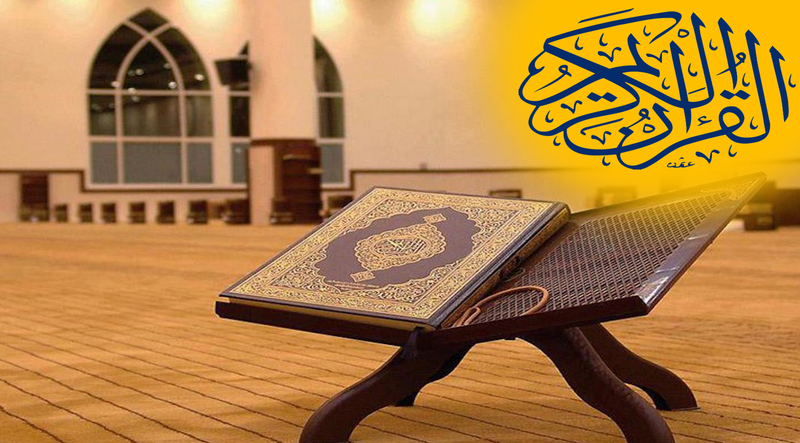 Our teachers use special techniques in memorization course that help students memorize Quran in short time. Only those students are eligible for Quran memorization course who know the basic Tajweed and its rules. Besides, our teachers also teach memorization techniques with Tajweed rules. This level consists of selected surahs, like surah Mulk, surah Ar-rahman, surah Yasin, or surah Waqi'ah. This level consists of Para 30, as most students already know surahs of Para 30, so it's easy to hifz 30thpara. Even small kids are already hafizof several surahs, like surah Ikhlas, surah Nass, surah Falaq, surah Kosar, surah Asr and many other surahs. This level includes complete Quran memorization with Tajweed. After level C you would be able to recite whole Quran. 1. In thispart, the student is given a lesson, and the teacher helps him memorize itthrough memorization techniques. The teacher recites the lesson and the student repeats it after him. It may involve several repetitions depending on the capability of the student. Our teachers know how to teach each student according to his or her capability. 2. This involves lesson of part 1, now the student recites and the teacher will listen and correct it where required. This may also involve some repetitions andpractice. 3. In part third, the student recites any lesson or any juz of the Quran that he or she memorized. This part does not involve much practice. We also offer free trial classes for Quran memorization, so that you can have the exact understanding how the Quran memorization course works.